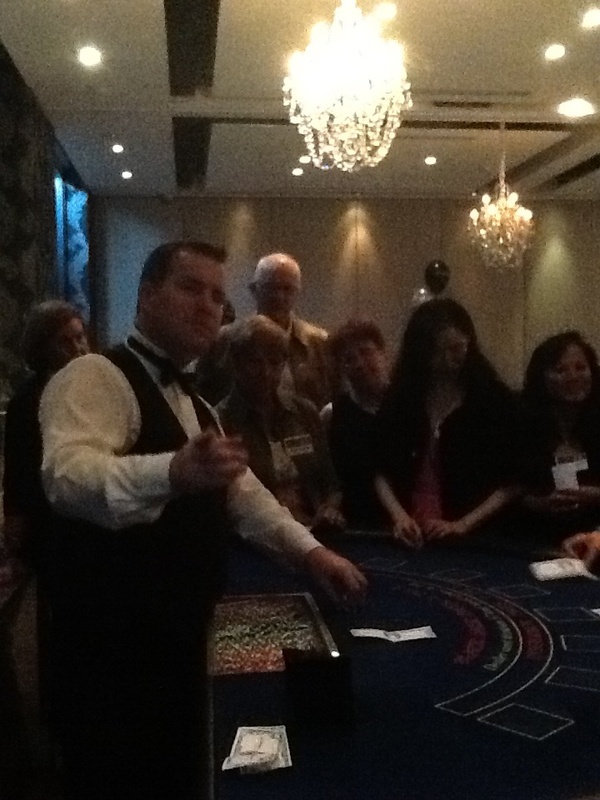 A Casino Royale Escapade in Sydney!! Looking for an excuse to escape for a few days? Does the sound of a WorldMark break combined with a Fun event whilst getting to meet other Owners interest you? As a WorldMark South Pacific Club Owner you and your guests are invited to attend our escapade events held several times throughout the year all across Australia! 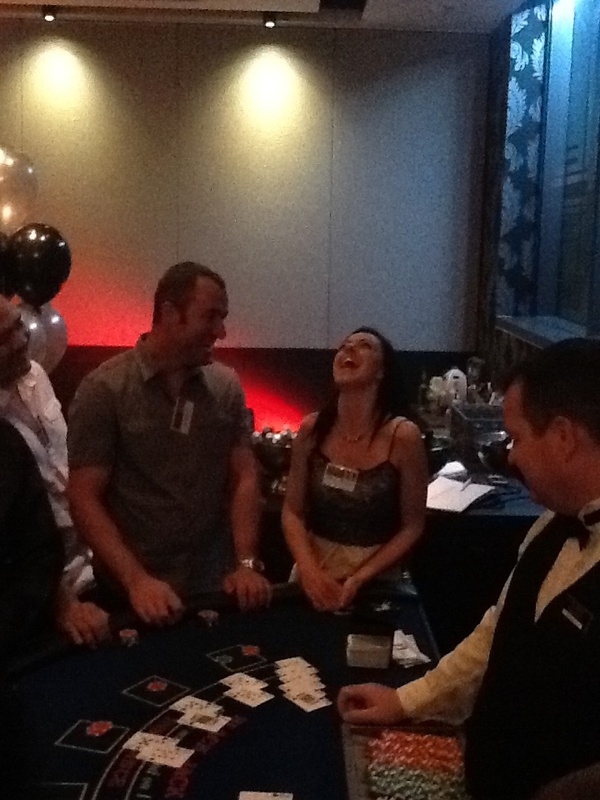 Wyndham Sydney was the host of our last escapade held on Monday and Tuesday night this week and the main event was the Casino Royale held last night! I was fortunate enough to assist in the hosting of the event along side Tina Betts who did a fabulous job co-ordinating everything! We were escorted by bus, from the resort down town past Darling Harbour and disembarked opposite the Star Casino where we were quickly ushered into the very elegant and sophisticated venue called Doltone house. 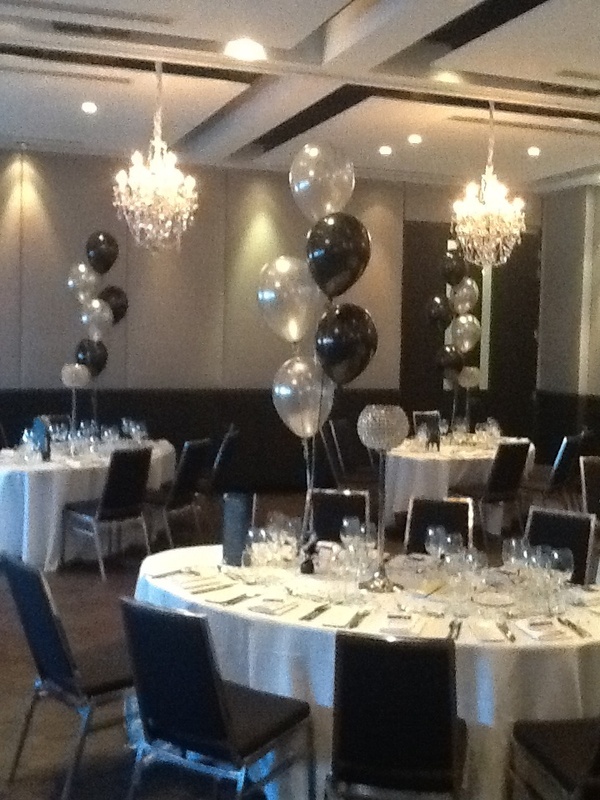 Our dining room was decorated so beautifully with gorgeous table arrangements, crystal centre pieces and chandeliers! I thought I was part of a James Bond Movie! A dinner James Bond would be proud of! 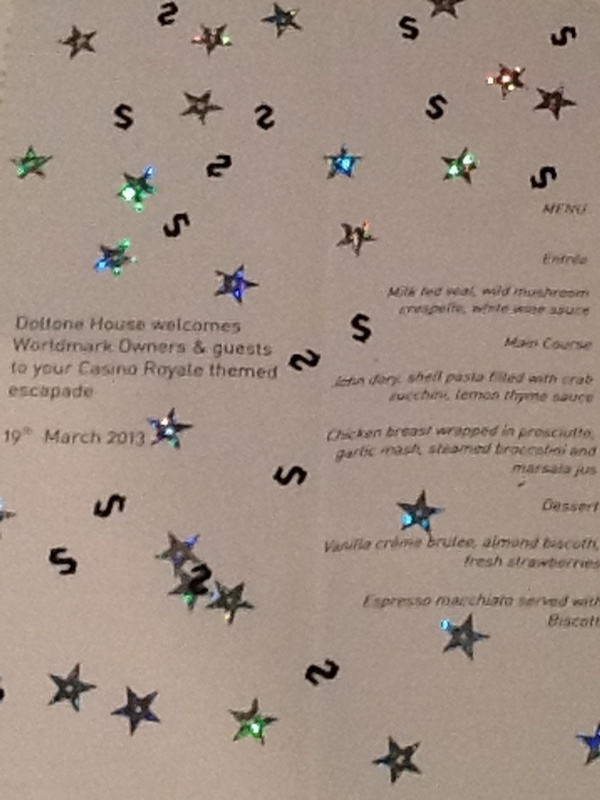 Food at Doltone House was amazing! All 40 guests were seated and enjoyed a culinary feast! Starting with a diverse selection of canapés. Entree was next consisting of the most tender and mouth watering grain fed veal followed by an alternate drop of John Dory fillet or Chicken breast wrapped in prosciutto! 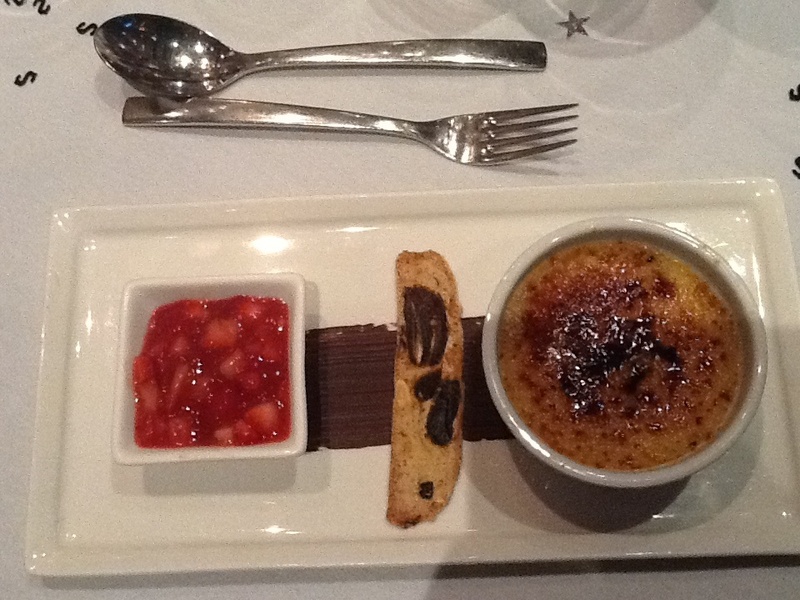 The piste de resistance would have to be desert, vanilla creme brûlée with almond biscotti and fresh strawberries! MMM YUM! The shatter of the sugar glazed creme brûlée crust is heavenly! With our three course meal finished, our bellies bursting and our Dutch courage increasing from the popular beverage package we eagerly ventured into the Casino part of the evening! 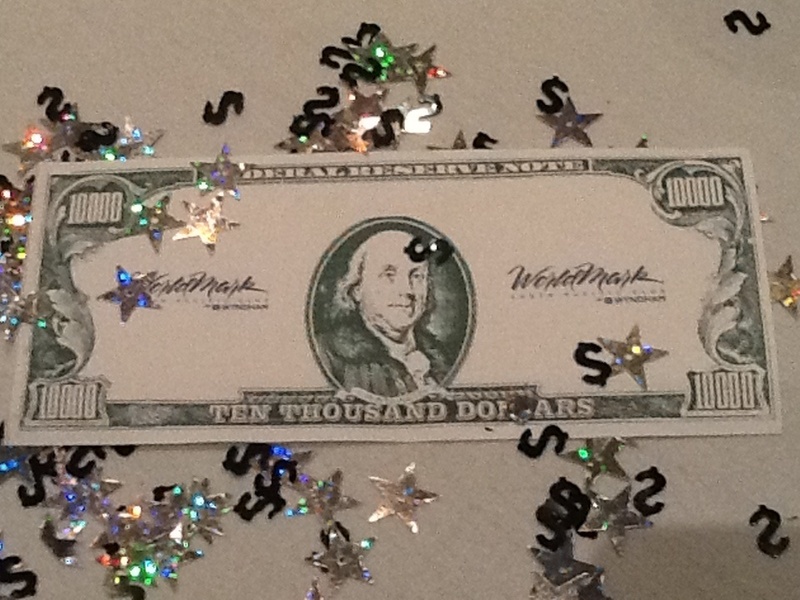 With 10,000 dollars of Wyndham funny money each we approached the black-jack and roulette tables with confidence. Funny money can make you crazy! A fantastic night was had by all! Lots of laughs, first times, risks taking, great company, nice music and most of all fun! Step this way, what have you got to lose? Thanks to Tina Betts for organising a fantastic evening! Too bad you’re no good at black-jack. Who cares when it’s only funny money your losing!